Tip # 2 Check the Power | Graves Heating and Air Conditioning Services, Inc. I know you will be rolling your eyes on this one. But you would be surprised at how many times we get called for a breakdown when the only problem is a tripped breaker. This simply means that the circuit no longer has power and needs to be reset by turning off the breaker and turning it back on. It is usually a double breaker marked AC. 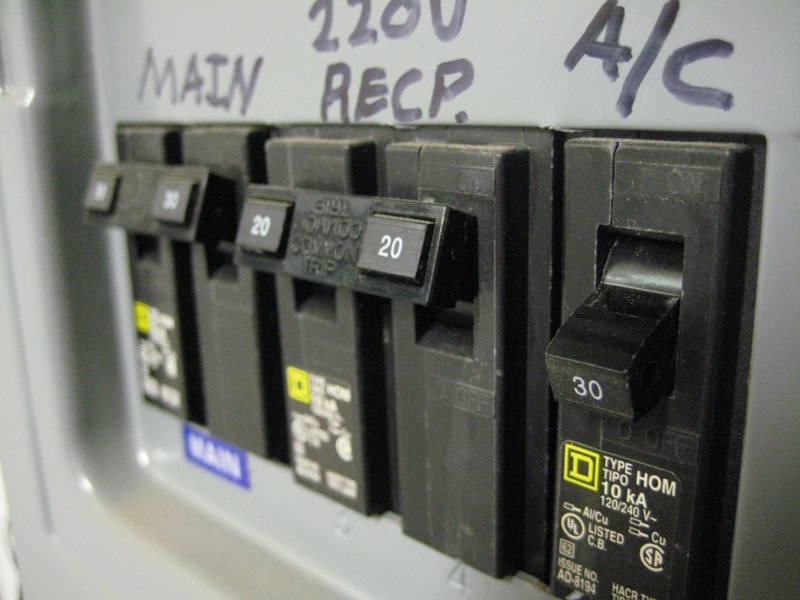 Now, of course, if you have repeated experiences with the breaker tripping, you should probably have the system looked at by a professional. If you suspect that your unit requires a repair, don’t take a chance, give us a call at (562) 944-2118. Pingback: Common HVAC Problems and Diagnosis | Graves Heating and Air Conditioning Services, Inc.